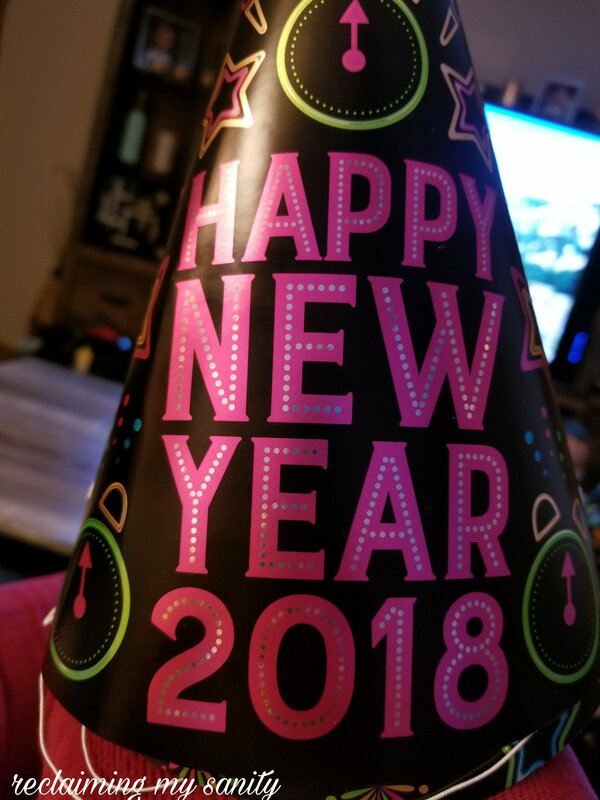 We (me, Chris, and the kids) are ringing in the new year at my mom’s place (with her, my step dad, and my nephew). Upholding our tradition of watching Anderson Cooper on CNN. 2017 has been the fastest year yet. It has brought me many changes in all aspects of my life and I am excited for what 2018 will bring. May the new year bring you good health and happiness! I really love this picture. You are so creative. I look forward to reading your blogs.